Bruce Springsteen wrote many of these songs in a fit of inspiration that also gave birth to the harrowing Nebraska [see No. 226]. "Particularly on the first side, [Born] is actually written very much like Nebraska," he said. "The characters and the stories, the style of writing – except it's just in the rock-band setting." 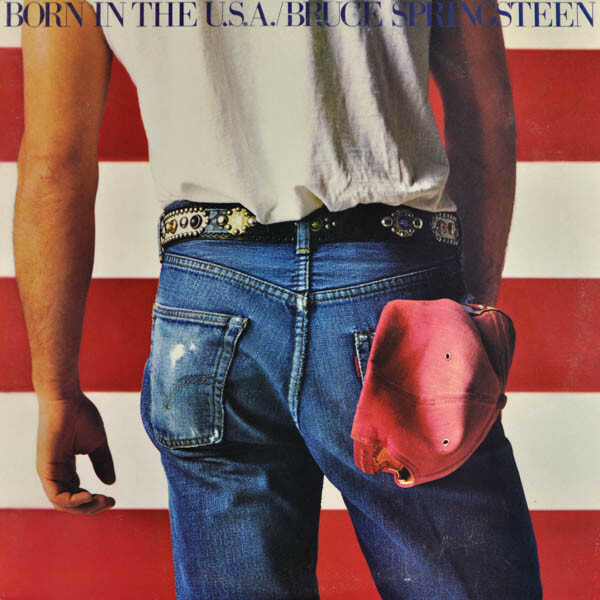 It was a crucial difference: The E Street Band put so much punch into the ironic title song that millions misheard it as mere flag-waving instead (conservative pundit George Will wrote a rhapsodic column titled "A Yankee Doodle Springsteen"). The immortal force of the album is in Springsteen's frank mix of soaring optimism and the feeling of, as he put it, being "handcuffed to the bumper of a state trooper's Ford."